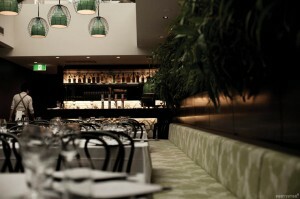 The Potts Point scene is busting a move with The Village’s upstairs Soho Room. The L-shaped space is great for any kind of party and at 11pm it opens to the public as a nightclub. You and your mates can stick about and party on free of charge, with DJs and an excellent vibe. What a great way to extend your function!